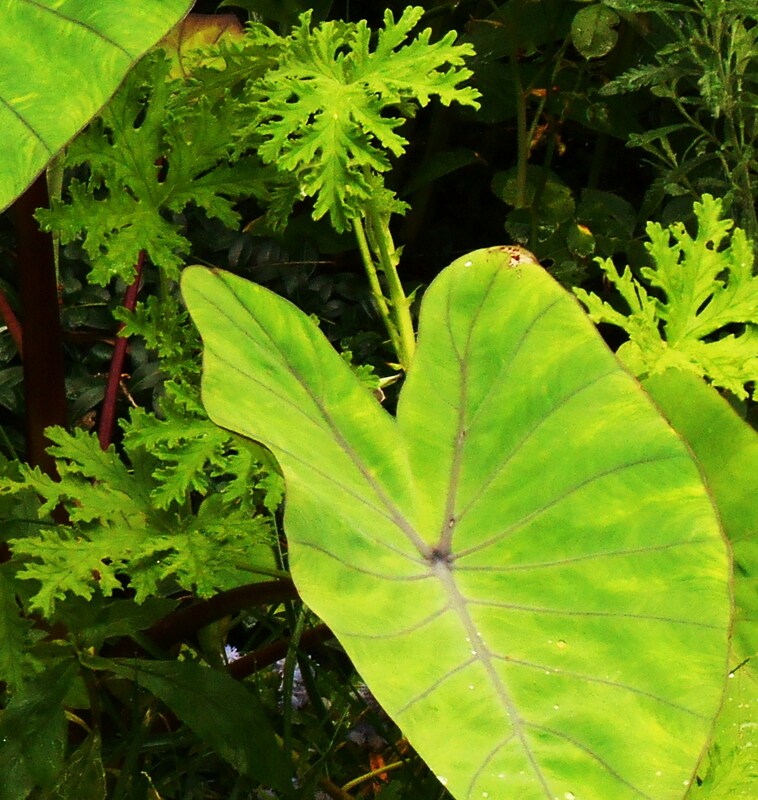 Forest Garden blog began as a way to share information with friends and neighbors facing many of the same gardening challenges we face, in similiar circumstances. In the beginning, a great deal of information about deer resistant plants, ways to keep deer away from the garden, and strategies to keep voles from eating said plants from the roots up found its way onto these pages. Since then, Woodland Gnome has continued to document the turning of the seasons in photographs, and to share bits of poetry, book reviews, essays on gardening topics, favorite quotations from other authors, and the occasional recipe with the loyal and patient followers of Forest Garden. Woodland Gnome is a “dirty hands gardener.” In a former lifetime, the Gnome also taught middle school students for nearly 30 years. Combining a love of literature and learning with the compulsion to plant things and watch them grow results in an odd mix of subject matter on this blog. When not writing, gardening, taking photographs, or visiting with friends, The Gnome may be found mucking about in the kitchen with sourdough starters and other such delicious projects. Unauthorized duplication of material found on this blog without express and written permission from this blog’s author and/or owner is strictly prohibited. Excerpts and links may be used, provided that full and clear credit is given to forestgardenblog.wordpress.com with appropriate and specific direction to the original content. All photos, essays, articles, recipes, and poems published on this blog remain property of the Woodland Gnome, unless clearly credited to a different individual. 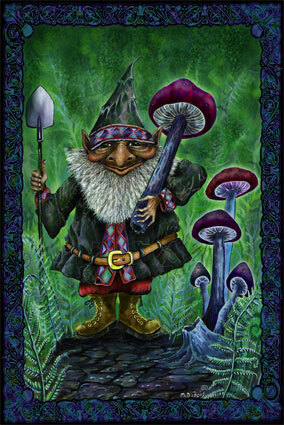 Use of images published on Forest Garden blog (hotlinking) is strictly prohibited without the written consent of the Woodland Gnome, who took them and owns them. Failing to secure that permission may result in possible legal action against the involved party using the image. The opinions and information expressed on this blog are those of the author and do not reflect the views of his/her current employer or past employers, relatives, friends, pets, neighbors, or fellow members of any demographic group. The information in this blog is written based on personal experience and personal research into the topics covered. All content provided on Forest Garden blog is for informational purposes only. The owner of this blog makes no representations as to the accuracy or completeness of any information on this site or found by following any link on this site. The author is not and will not be liable for any errors or omissions in this information nor for the availability of this information. The owner will not be liable for any losses, injuries, or damages from the display or use of this information. The information provided on this blog is done so on an “as is” basis. The author reserves the right to edit past posts, and does not need to state what changes were made. Information will be deleted, revised and updated from time to time at the author’s discretion without any notice given. Your comments on this blog may be moderated or deleted, without notice to you. Authors of comments are responsible for their own comments. That said, “commenters” have the right to freedom of expression and to their own opinions. The owner and author this blog does not take any liability for comments posted to this site. The author and owner of Forest Garden blog will not be liable for any losses, injuries or damages arising from the display or use of this blog. To request permissions or to discuss the finer points of this disclaimer, please contact the Woodland Gnome at woodlandgnome@zoho.com. Thank you for your thoughts, it’s certainly a wonderful thing to have such magnificent memories bound neatly and artistically into a book. I totally understand your sentiments. I recently was nominated for 2 blogging awards, which I appreciated but I didn’t pass them on for exactly the same reason. Yes, a couple of times recently, I’ve written about receiving blogging awards but not nominating others because so many people prefer to remain award free or just not participate. It IS rather like a chain letter.